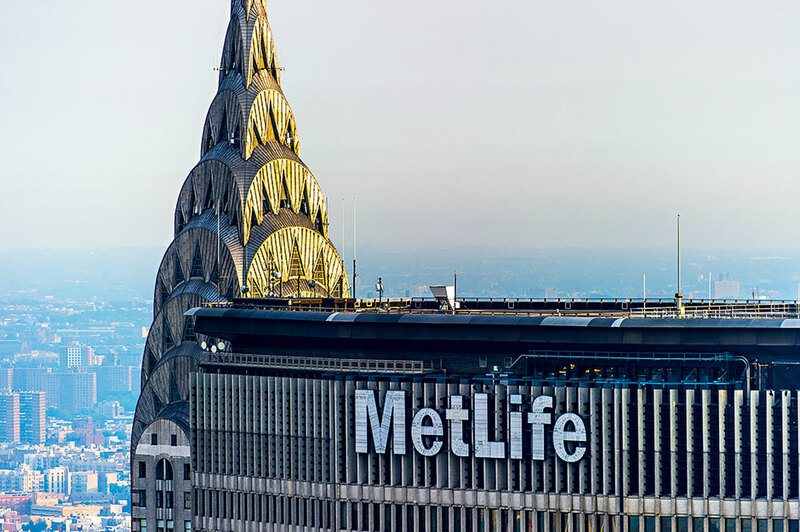 Based in New York, MetLife is a firmly established member of the competitive global insurance industry. The firm is a well-diversified international player, with a strong presence in Japan, Latin America, Asia Pacific, Europe and the Middle East, where it has been steadily growing over a number of years, demonstrating encouraging levels of performance. The firm is often celebrated as an excellent place to work by employees, while customers are quick to praise MetLife’s clarity of sales and product information. With a full, broad portfolio of products and services available, the firm offers customers the option to develop a truly long-standing and risk-assessed assortment solution.